especially in small scale urban farms with limited space and resources. 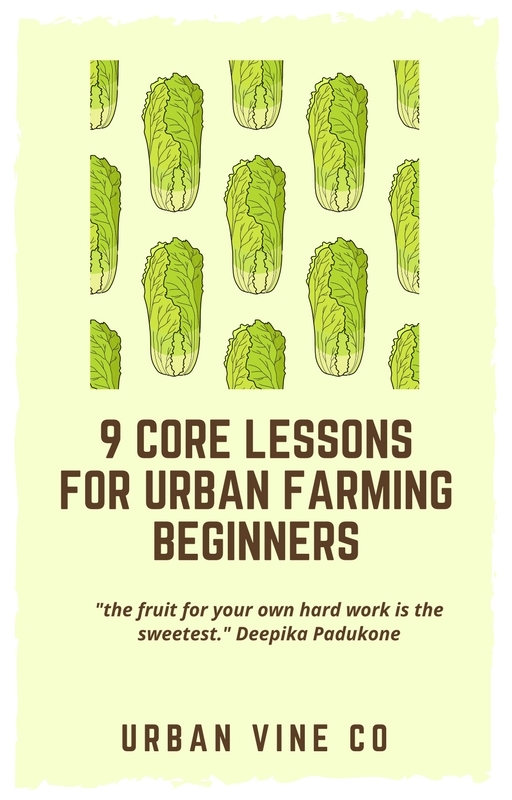 The truth is, taking care of an urban farm as a beginner can be just as challenging as taking care of a growing human being for the first time (seriously). So what do you do if you are a new to growing basil in your urban growing operation and you believe you took all of the right cultivation steps, but the plants are not growing as expected? Is this a mistake you made? Probably not. The reality is that growing crops can be an incredibly complex process, especially when you are just starting out as a grower. But never fear, these common 11 farm proven secrets to troubleshooting basil growing should provide pointers to get your basil back on track. should, despite the fact that you are providing optimal levels of light for basil and watering regularly. If basil leaves are well colored and maintaining weight, but are less spry than you had hoped, even after proper light exposure and soil, the issue may be overwatering. Although basil prefers more moisture in its growing medium, and tends to be considered a warm weather herb, it can be easy to over-water, shoot for approximately 1 inch per week and reduce by a quarter-inch to see what happens. and adapted outdoor growing instructions are not translating well, despite similar light exposure and temperature. 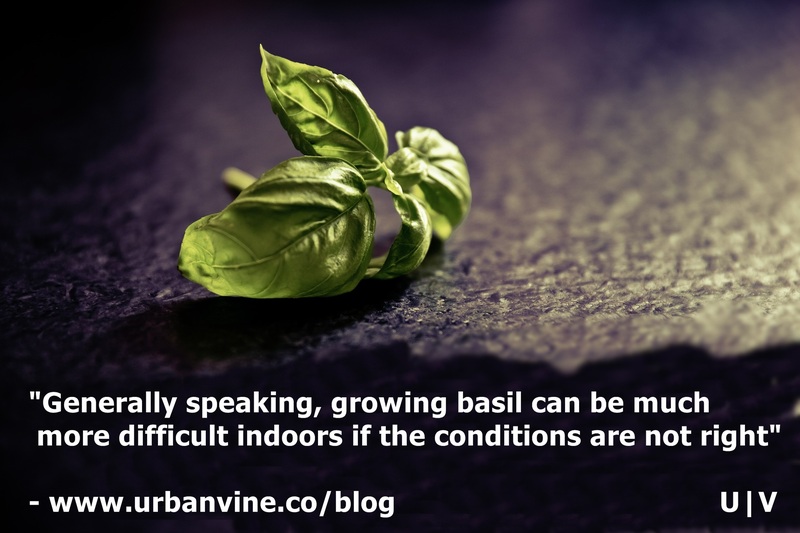 Generally speaking, growing basil can be much more difficult indoors if the conditions are not right. Focus on optimizing light conditions for growing basil as much as possible, and be sure that you keep basil plants away from exterior windows at night (less warmth in most climates) and near sinks or drains (more moisture). Humidifiers can be used to prevent dry air in the growing space. Last, indoor growing leaves plants at greater risk for root rot, because soil tends to drain less efficiently indoors. For this reason, ensure proper drainage of soil indoors, growing in clay pots instead of plastic can increase draining efficiency, but watch out for over-drying! 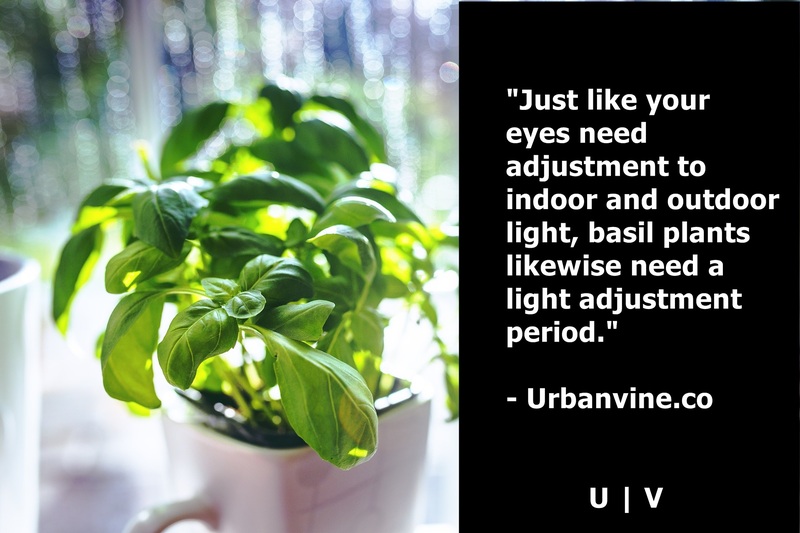 There is nothing wrong with starting off basil plants indoors and transitioning outside, however keep in mind that just like your eyes need adjustment to indoor and outdoor light, basil plants likewise need a light adjustment period. Instead of immediately exposing newly outside basil plants to 6-8 hours of direct light, start with a couple hours or even less time of direct light, and slowly transition over the course of a week or two from mostly shade to more direct light. This process is referred to as "hardening off" the basil plant, and is best practice with many types of seedlings transitioning from indoor to outdoor, not just basil. Basil plants can be notoriously difficult to grow indoors. 4. You buried a "biodegradable" peat pot to grow your basil, and it is not developing as you hoped. The extent of use of peat pots has long been a debate for basil growers, both in urban settings and beyond. Generally speaking, you should remove peat pots as soon as possible, and they should not be buried with basil seedlings, as they stunt growth in part due to packing the soil to tightly for optimal root growth (this in turn causes drainage issues as discussed before). If plant has yet to grow through the bottom / any holes in the peat pot, remove as much of the peat pot as you can and replant. been watering regularly, and so far no results. What should you do? In this case, you should seriously consider starting over. After 5+ weeks, no sprouting in basil is not a good sign. 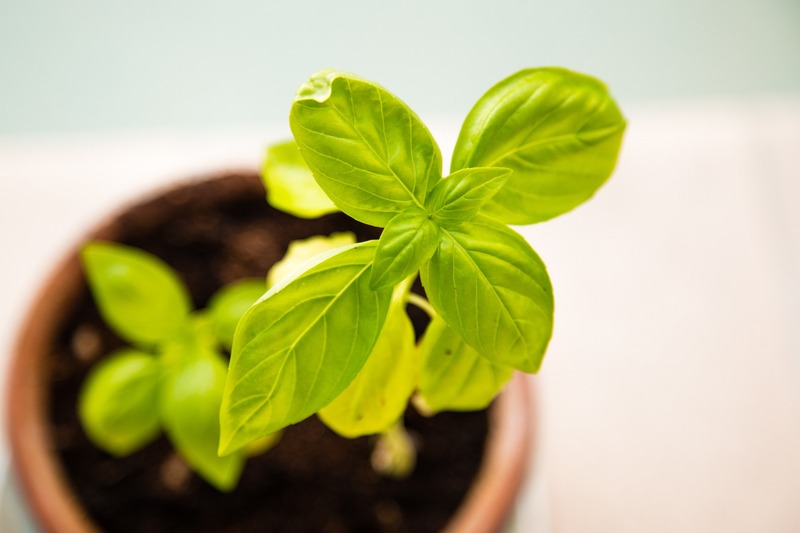 If growing indoors, one strategy you can try is to grow outdoors to start (a more favorable environment for growing basil in most climates during the summer months) and then move indoors. This will allow you to validate your growing practices in easier conditions. the first time, and all seems well. But there is one issue: brown grain-like objects are accumulating on the top soil or drainage tray. Should you be worried? This is a likely sign of basil-loving worms that will eat and or damage your basil leaves. The first step is to try is to remove any residual worms or residue after careful inspection. 7. The leaves on your basil plant are thin and coarse, and in some cases are rolling up. Basil does love heat, but not too much. This may be a sign of overheating. As a general rule, “leaf-curling” in basil is a sign of stress, whether that is from improper watering, light, or temperature, often in excess. 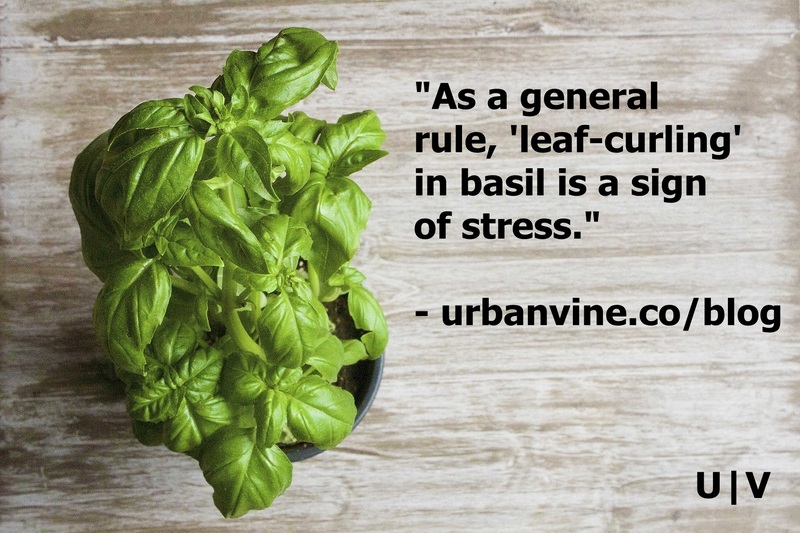 Leaf curling is a sign of stress in basil, which often times is triggered by overheating. 9. There is white film-like substance appearing on the top soil of your basil plant, is this harmful for growth? Most of the time this white film is harmless bacteria that develops due to particles in the air. Simply clearing the film or turning the topsoil will take care of the issue. are they dangerous, what do you do to get rid of them? “Whiteflies” are a common pest in basil growing operations. If you have space in your urban growing area, one viable solution is to grow your basil with complimentary herbs such as oregano, which can help repel whiteflies. Additionally, there are special insecticidal oils that can provide more of a quick fix to the issue, especially for smaller growing confines. now parts of the plant are turning black. What do you do? This is almost certainly a temperature issue. Although basil is challenging to grow well indoors, if the temperature conditions are more constant indoors, you should consider moving basil plants inside to prevent further cold damages. Get rid of any black leaves just as you would get rid of any flowering. Keep in mind that black discoloration is not to be mistaken with purple discoloration. Purple coloration is often associated with the genetics of the basil plant in question, and usually does not indicate exposure to overly chilly temperature. Bonus: 12. You are growing basil on a small scale for the first time. What are some basic tips so you do not mess this up (at least, completely)? Water your basil regularly, at least every 3 days, for a total of 1 inch per week. well as drainage holes regardless of pot composition. color but look less supple than ideal, this may be a sign of over-watering.